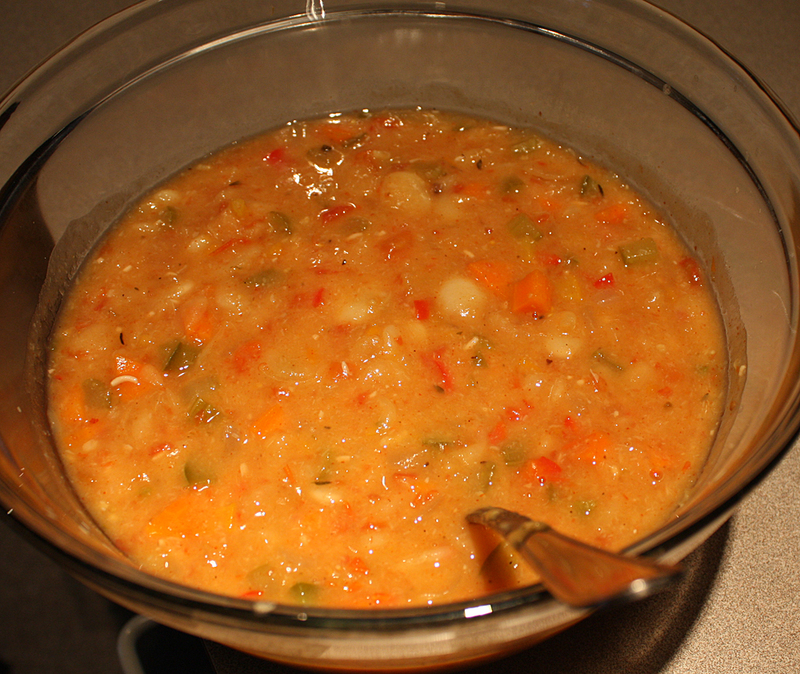 Here’s the lima bean soup I made yesterday. I cook the vegetables down and towards the end I add the lima bean paste, tamari, and a dash of tomato sauce. Lots of spices. This is great with a slice of toasted Ezekiel bread, especially on these cooler Fall days. This entry was posted in Uncategorized on November 3, 2014 by Bix.